You Can Help... Winter Outreach! 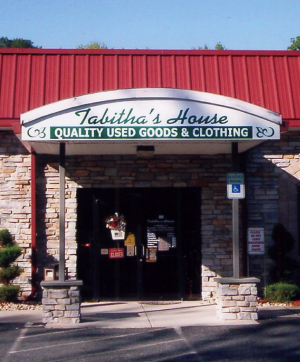 We will be collecting Coats & Jackets- New or Gently Used- to be used in a collaborative effort with our Good Samaritan Ministry and Tabitha's House in Fallston. If you have any clean items to donate, and aren't able to deliver them to Tabitha's House, please contact Nathan at the Parish Office. Also- feel free to email Nathan McVey (nmcvey@stjoanarc.org) with any questions.